Through everyday use, broken ground wires inside power cords and excessive leakage current can compromise the safety of your patients and staff. Approximately 10,000 patient/device injuries happen each year. Injuries range from simple shock, to burns or even cardiac or respiratory arrest. Only use equipment tested and dated for proper electrical safety. 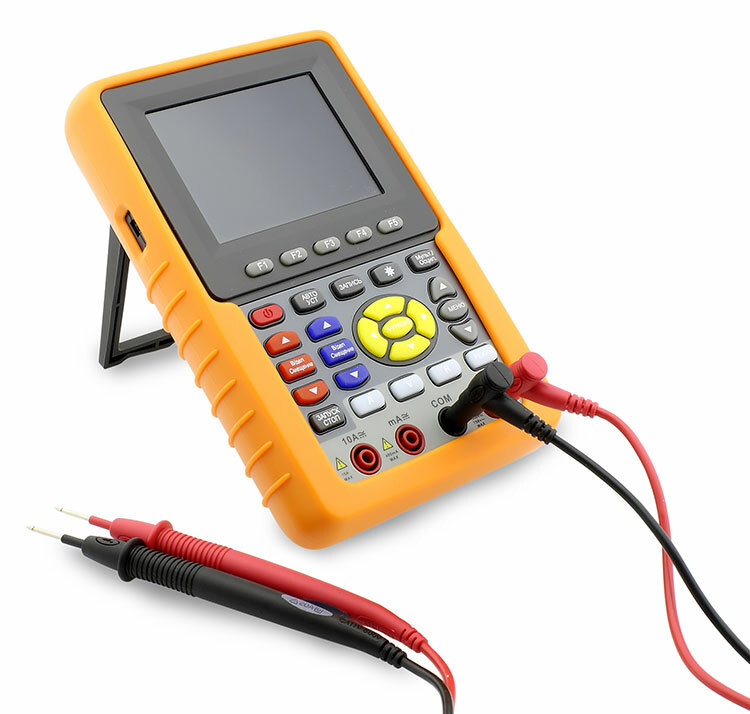 Higher use and portable equipment should be considered for bi-annual inspection. Check for proper grounding after relocation of equipment. Report frayed or dry-rotted cords and plugs. Never use equipment tagged for repair, before technician releases it for use and applies a current inspection sticker. Discontinue use and tag equipment that shocks, sparks, or smokes.